Can't decide what to send for a Get Well? Why not leave it to the professionals? 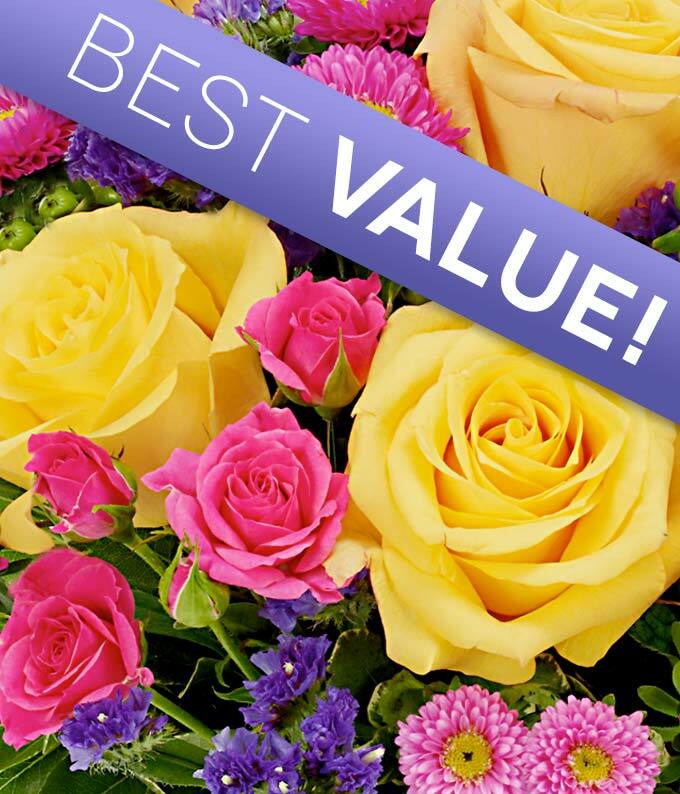 When you let our florists pick your flowers you'll get the best value on the perfect seasonal bouquet. So go with the experts and relax!